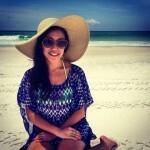 Back in May, D and I went on a quick glamping jaunt with some friends. 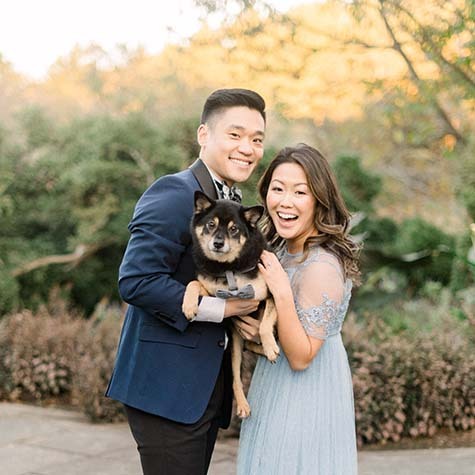 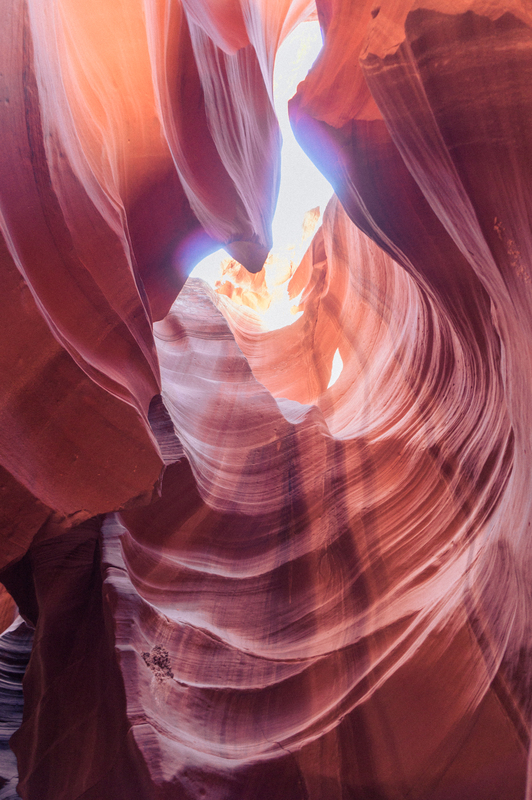 We stopped by his parents’ house in Las Vegas, and then made our way over to the Grand Canyon, followed by Antelope Canyon, Horseshoe Bend, and parts of Grand Staircase near Paige, Arizona. 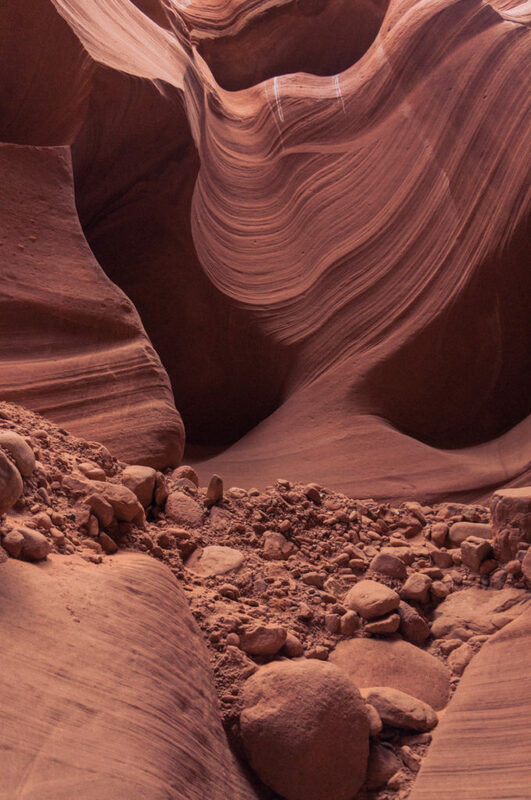 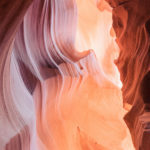 One the most memorable parts of our trip was touring the Upper and Lower Antelope Canyons, narrow slot canyons formed by thousands of years of rain and erosion. 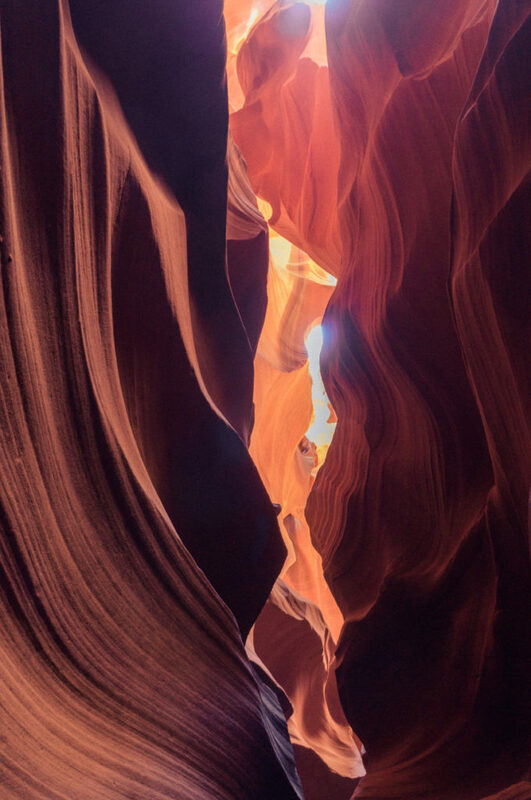 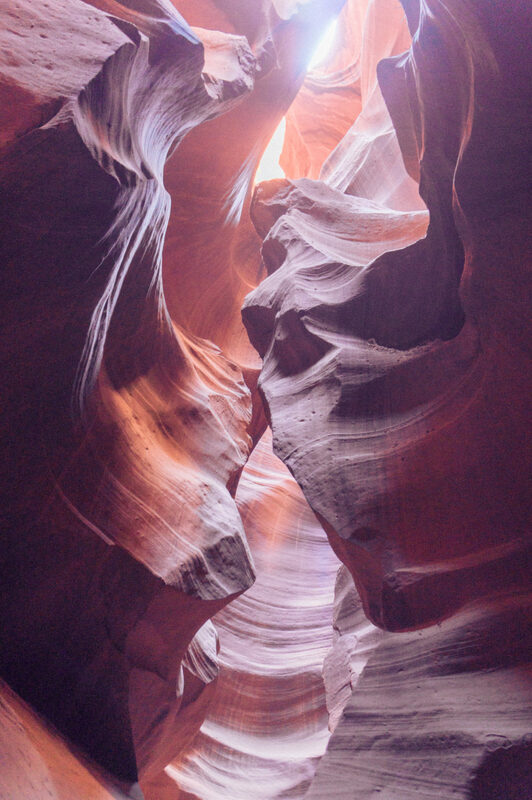 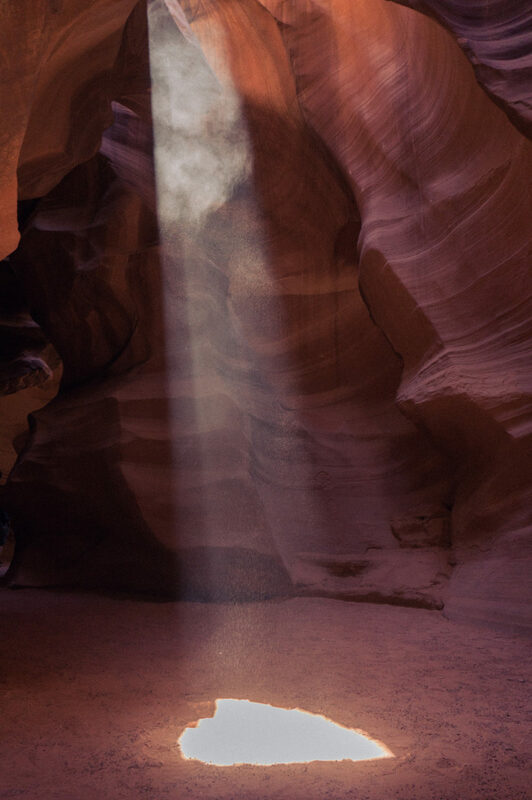 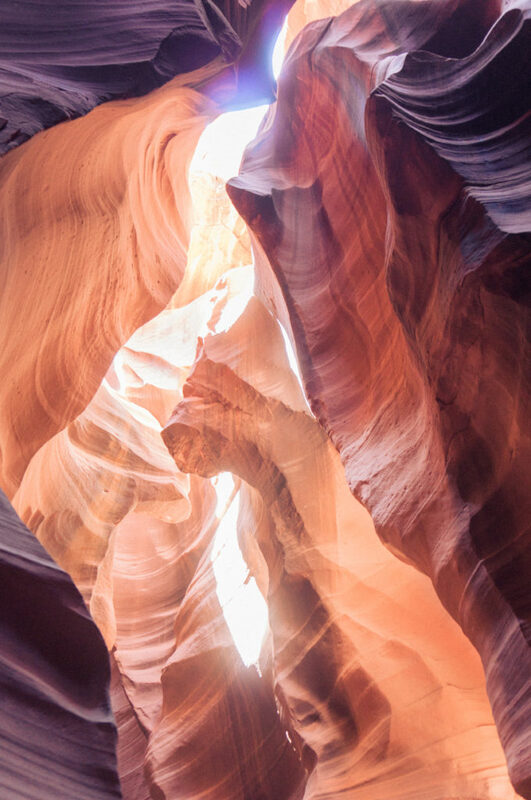 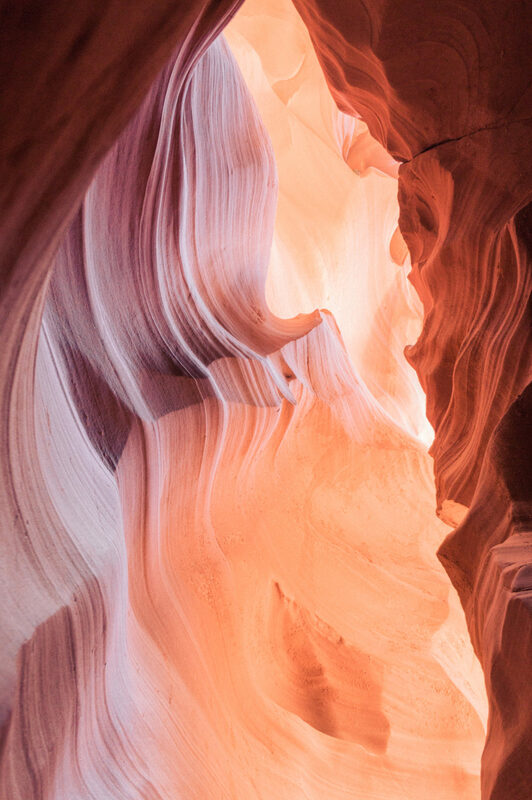 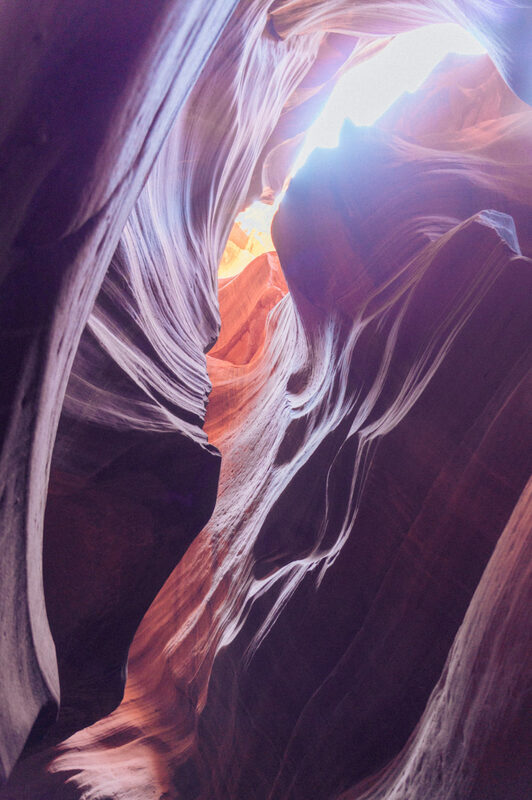 The light inside of the canyons made for some pretty spectacular photography…so without further ado, here you go.